WHY almost all countries don't recognize FISU sport results, but on the other hand they invest money to satisfy students (travel) needs? 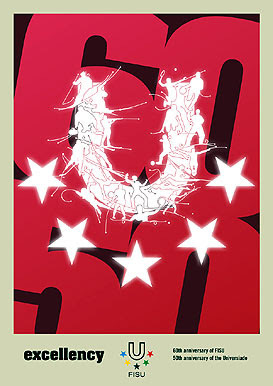 ... was the question that some trainer of olympic sport asked me. And I didn't find an answer. 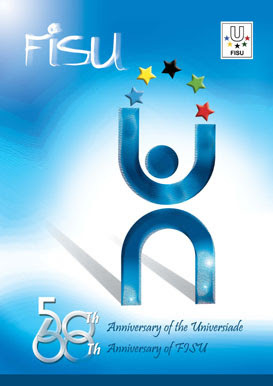 But FIS savate tactically chose FISU before AGFIS recognition. Can you imagine why, with all those WAKO member countries? 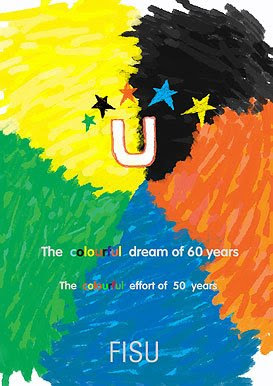 From December 2008 to April 2009, FISU held a Poster Design Contest for University students across the globe to commemorate the 60th anniversary of FISU and the 50th anniversary of the Universiade. - Third Place, Mr. Chenxin Zheng from China P.R., 1st year student in Management at the Beijing Sport University.